for optimal learning performance and brain matter. 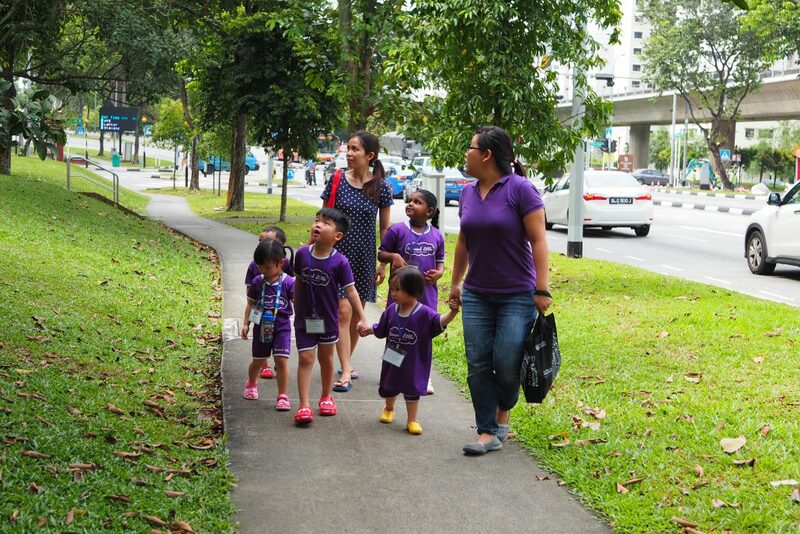 Harvard Little is a neuroscience-based brain training and gifted development centre. 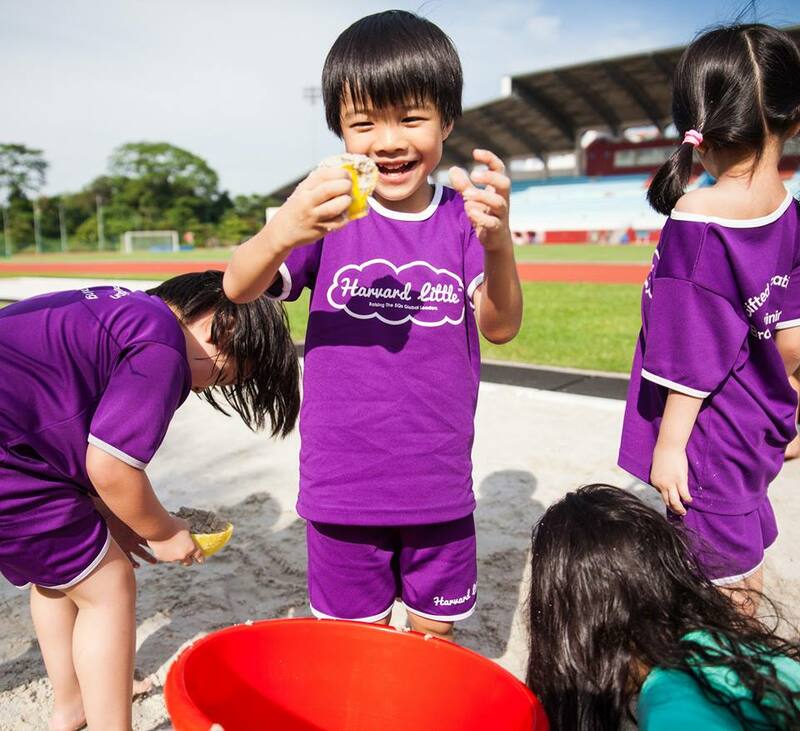 Our passion is to prepare children not only well enough for formal schooling but also success in life. 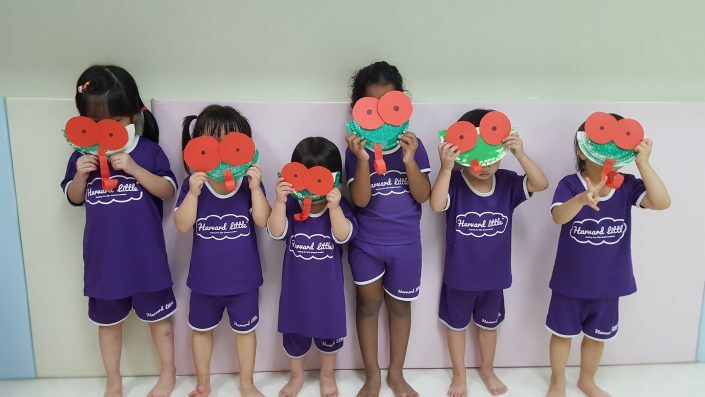 The Brain School program develops children from 18 months onwards and on a daily basis. 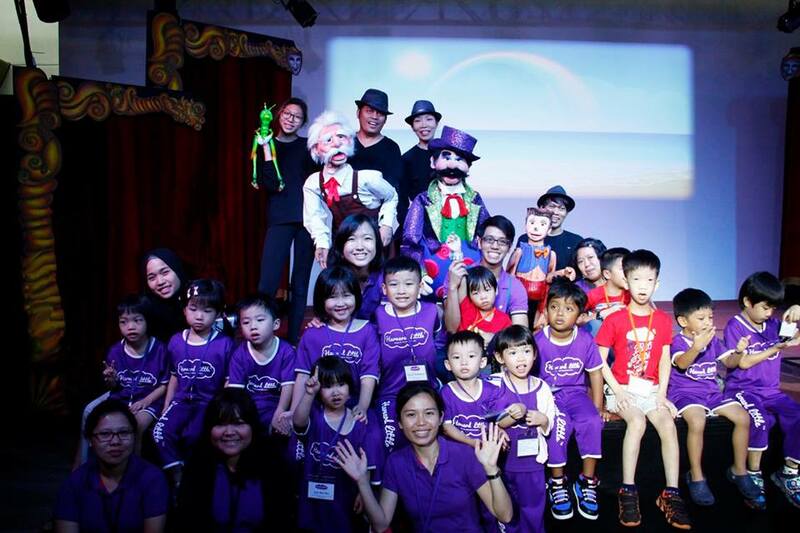 Learning should be engaging, with solid educational curriculum substance based on sound neuroscience and pedagogies, and facilitated only by passionate and caring professionals like us. Not Every School Is The Same. Harvard Little Is Positively Different. 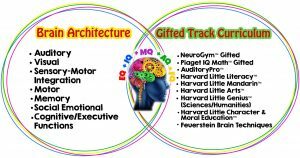 The Harvard Little Method™ amalgamates critical brain architecture development with gifted track curriculum so that our children receive the best of both worlds in this Brain Age. 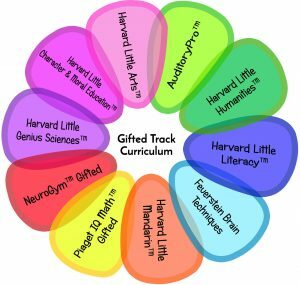 The Harvard Little Method™ integrates the best of neuroscience and international pedagogies to build the brain capacity to learn proficiently. Gifted education is not all about fast-tracking the young with materials meant for older children. Some misinterpret it as all about having superb memory. Such practices show a lack of understanding towards neuroscience application in education or for gifted development: Flashing cards in front of a 6 month-old baby, learning drills of alphabet, numbers and phonics at 1 year old, making them spell and write at 2 years old, or prematurely exposing them to multimedia gadgets under 4 years old. Memory is only one of the critical brain foundations in the brain architecture. The ability to memorise loads of information is impressive but it does not mean the child has what it takes for success. Emotional intelligence is the ability to perceive emotions, to access and generate emotions so as to assist thought, to understand emotions and emotional knowledge, and to reflectively regulate emotions so as to promote emotional and intellectual growth. Adversity Intelligence is “the capacity of the person to deal with the adversities of his life. As such, it is the science of human resilience. A numerical score based on standardised tests which attempt to measure a person’s cognitive abilities in relation to their age group or on a standardised normal distribution. It is used to express the relative intelligence of a person (not absolute). It is an estimate of current performance but not a good indicator of future potential. Moral Intelligence is the capacity to differentiate right from wrong and the competency to behave and act on our strong ethical convictions and universal principles. In the simplest terms, it is our moral compass. Financial Intelligence refers to the ability to handle expenses and wealth that shape our financial future. The FQ aspects include how well we handle our spending habits, savings, loans, credit, budgeting, tax and investment. 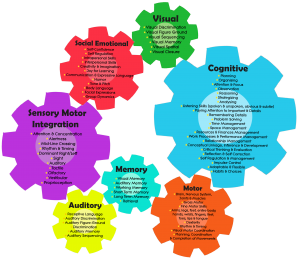 Science process skills, reasoning, observational, critical problem-solving and thinking skills through experiments and discovery about the world, to develop higher-order brain executive functions. Bilingualism develops higher intelligence as brain is stimulated by detecting the differences in language structures, semantics, etc. Strong analytical, visual-spatial skills and Math foundation through hands-on concrete activities and abstract learning. We convert Jean Piaget’s theory of development to effective learning strategy and curriculum. Putting my son in the school had certainly been a right choice. I did observe that my son had deeper understanding on many thing. Example, he is able to describe the taste of food better and give example what other food taste the same. Similarly, he can grasp the meaning for many new words better and applied them correctly. His confident to learn and explore was also improving. Well done Harvard Little. For a student, that is always eager to go to school, say a lot on the school success. We have been very impressed with Harvard Little and feel that we have made the right decision for our Mabel to attend. She is improving in all areas, and she loves to sing to us all the time. Thank you to all teachers. 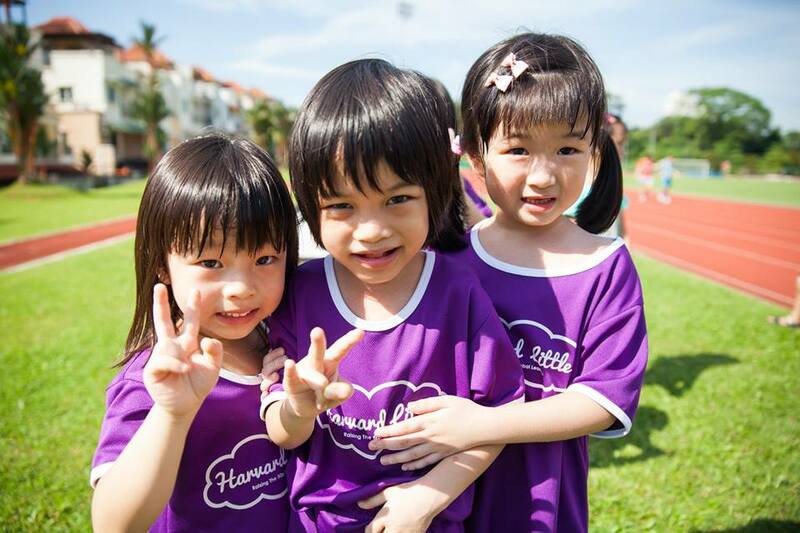 We feel that Harvard Little has excellent teachers and staff, friendly and understanding to our child’s needs. Min En has grown a lot more independent and helpful around the house, being able to listen to instructions and be proactive in maintaining her own toys. 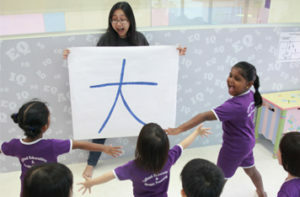 She has also shown more interest in Mandarin and can communicate sparingly in it. ! We find the teachers in Harvard Little are passionate about their work, extremely patient. Conducted themselves professionally and are truly concern about the students’ progress and well-being. A rare team of educators! Keep up the good work. Raelynn loves going to school everyday. Good and safe environment for my child. Teachers are well-trained and the teacher try to understand my child better and advice how to improve his skill and behaviour. 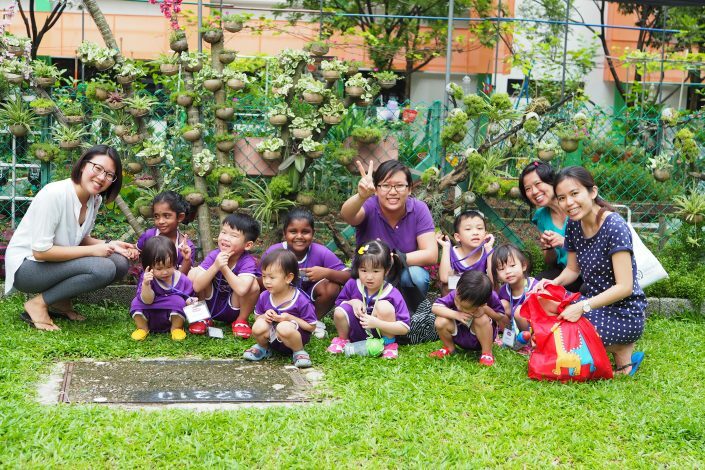 Overall, I am satisfied what my child has received the care and support from the HL pre-school. We are very happy that Natalie is able to attend Harvard Little at a tender age of 2 years old. This has definitely boosted her learning ability and exposure to her “outside world”. 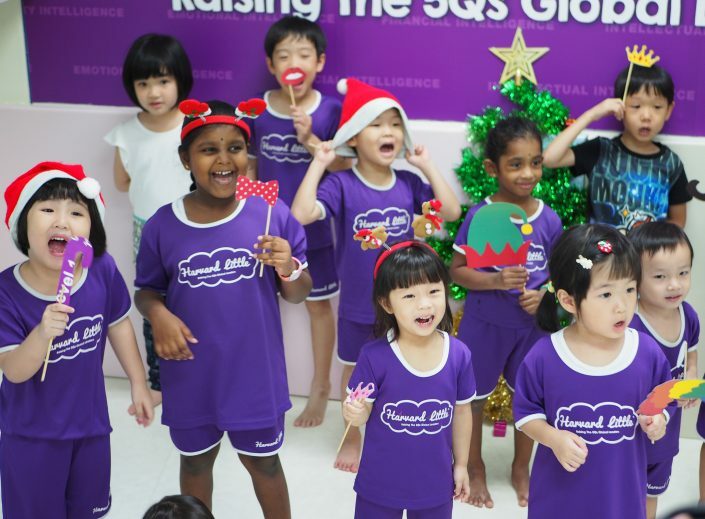 The quality of teaching and guidance are great and the school is very clean. Due to your diligence in keeping the school premise clean, our daughter is seldom sick and absent from school. Definitely a gem in our neighbourhood!